Northamptonshire bases charity supporting families living with childhood cancers. 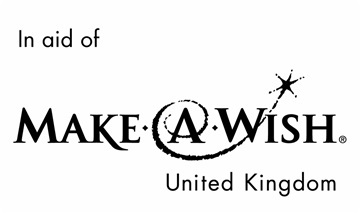 Make A Wish Foundation support families with terminally ill children. 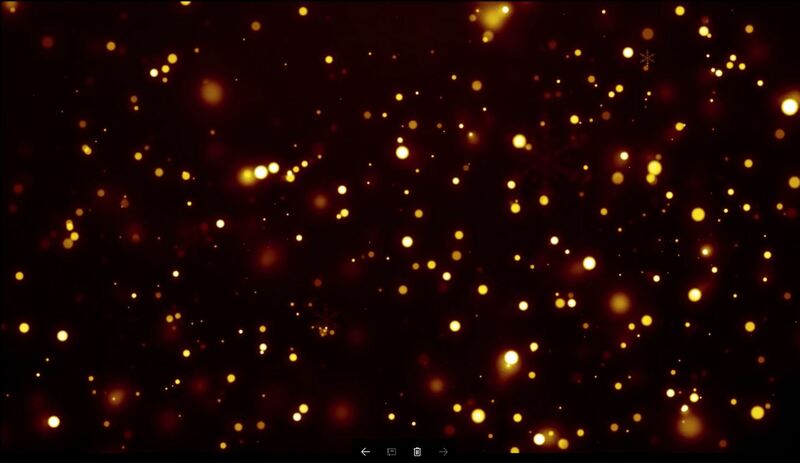 Granting wishes that would normally be out of reach for most families. 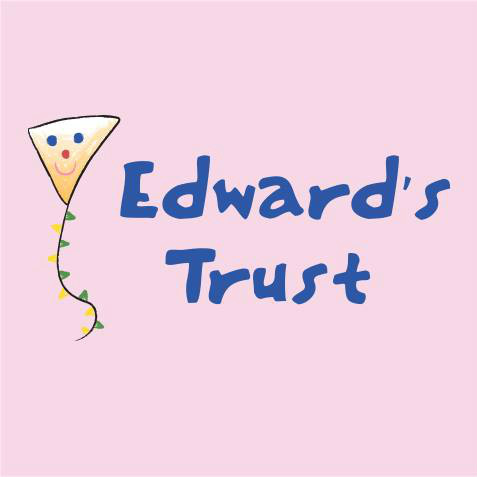 Northamptonshire based charity supporting families with childhood illnesses. Birmingham based charity supporting families with childhood illnesses. Giving family accommodation whilst children are in hospital for long periods. 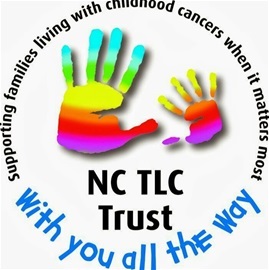 The two main charities we support are 'The NCTLC Trust' and 'Make A Wish Foundation UK'. A donation of £2.50 per ashes bead is given to 'The NCTLC Trust'. 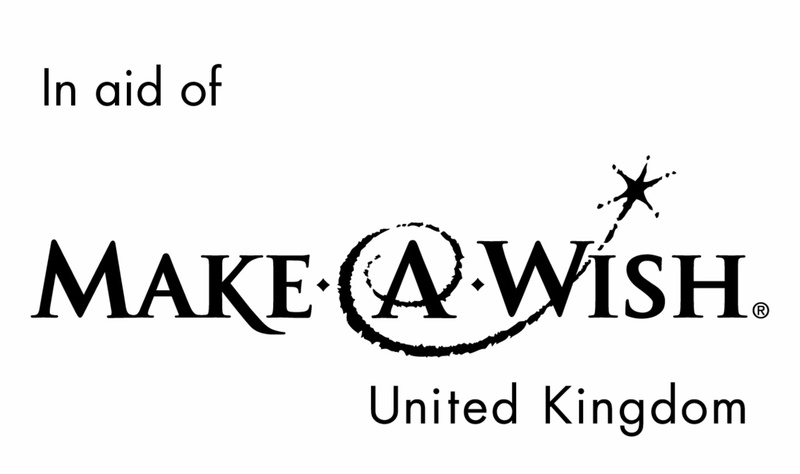 A donation of £2.50 per sand bead is given to 'Make A Wish Foundation UK'. 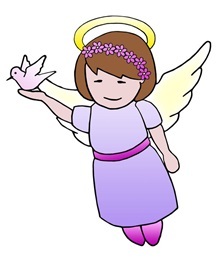 We also work along side other charities close to our heart who have supported our families personally.